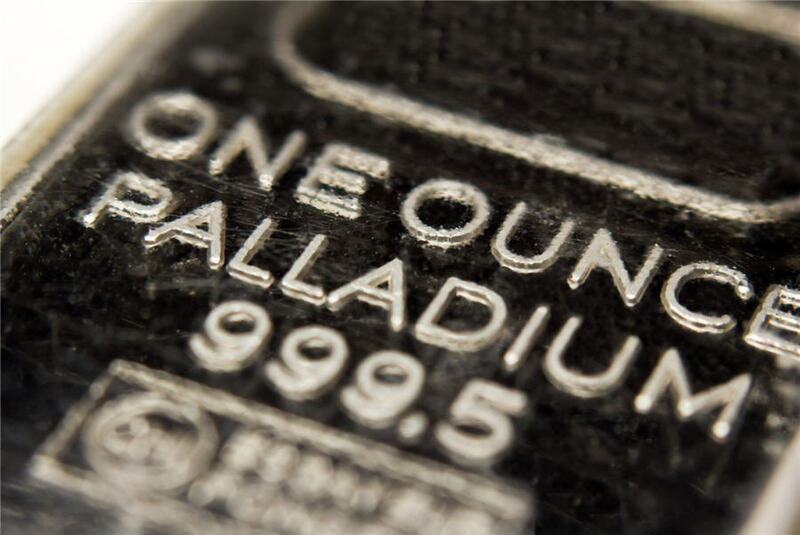 Palladium (chemical symbol “Pd”) is primarily used as an industrial metal and is considered a “precious” metal along with platinum, gold and silver. 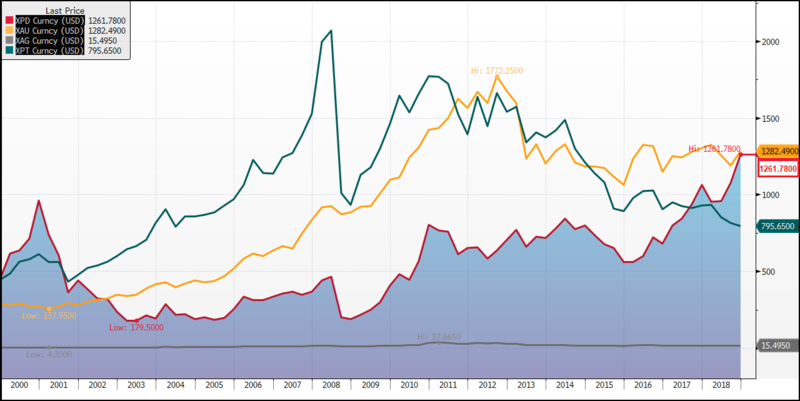 Both palladium and platinum are far rarer than gold and represent smaller markets. 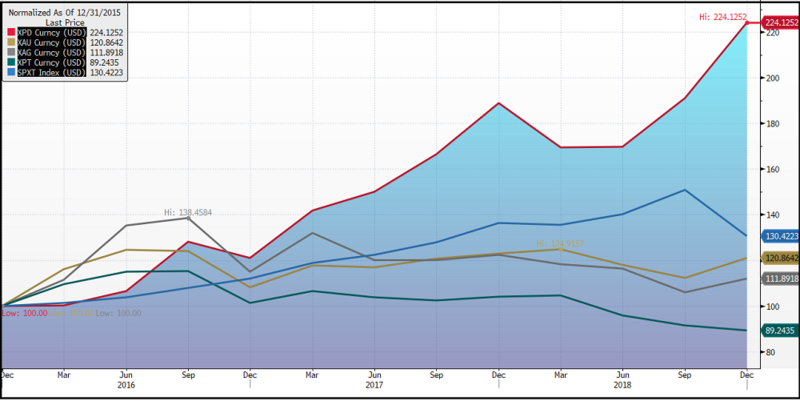 Recent world production of palladium and platinum has averaged about 200 and 175 tonnes per year, respectively, while gold production tallies approximately 3,000 tonnes per year. 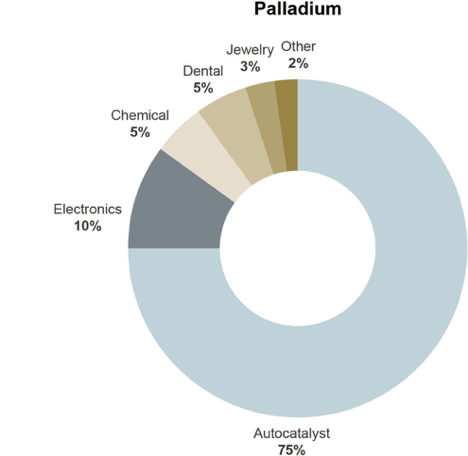 Automakers, who have little flexibility to produce cars without palladium, are being forced to push the price higher to secure their critical supply. Source: Johnson Matthey.